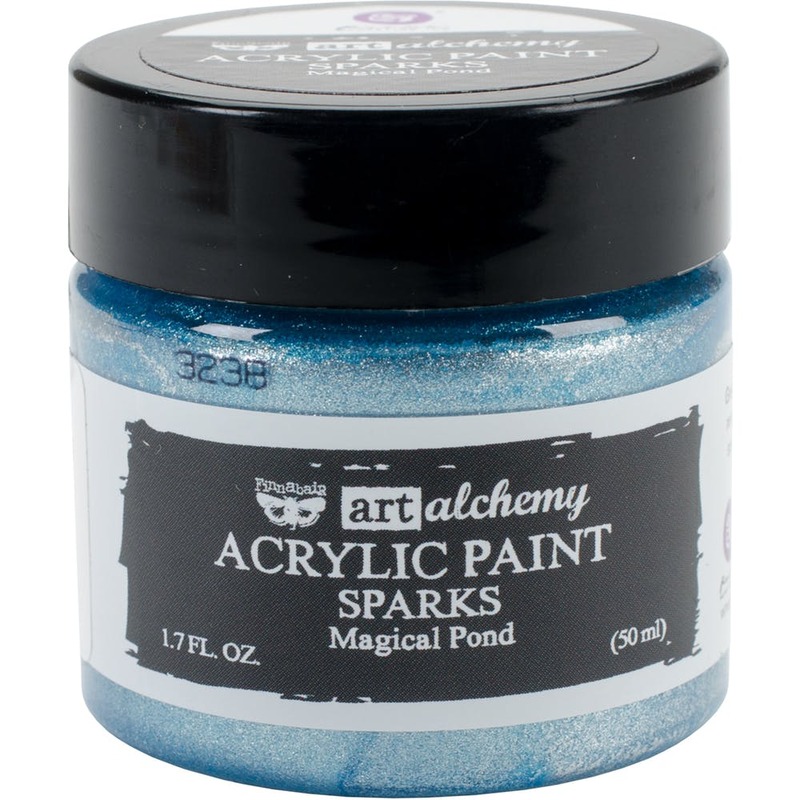 Prima Marketing-Finnabair Art Alchemy Sparks Acrylic Paint. A metallic acrylic paint with a beautiful shimmer. It is soft creamy and rich in color. Easy to apply using a paint brush and is permanent after drying. This package contains 1.7oz of acrylic paint. Non-toxic. Archival quality. Comes in a variety of colors. Each sold separately. Imported.